Time Warp Mode engaged! Wednesday, October 14, 2014 – I attended the Television, Internet and Video Association of DC Show Us Your Reel event tonight. 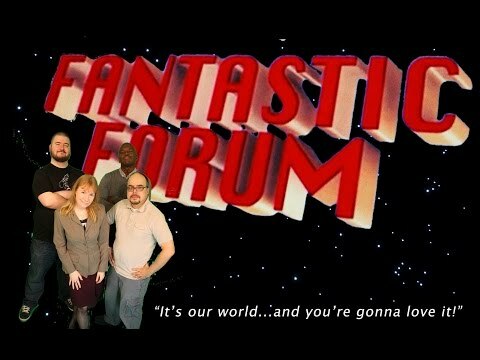 It marked the world premiere of the very latest FANTASTIC FORUM promo reel! TIVA is a Washington, DC non-profit organization which serves the DC/MD/VA production community. They also sponsor the Peer Awards which recognize excellence in local media. The organization’s events are always a nice opportunity for networking and outreach.